Since its post-war heyday as a vacation destination popular among middle and upper middle class Jewish families in the New York area, the Catskills have undergone a transformation, with the region seeing many of its former hotels and resorts closed and abandoned, only to be reclaimed by new inhabitants like skaters, graffiti artists and even the forces of nature. 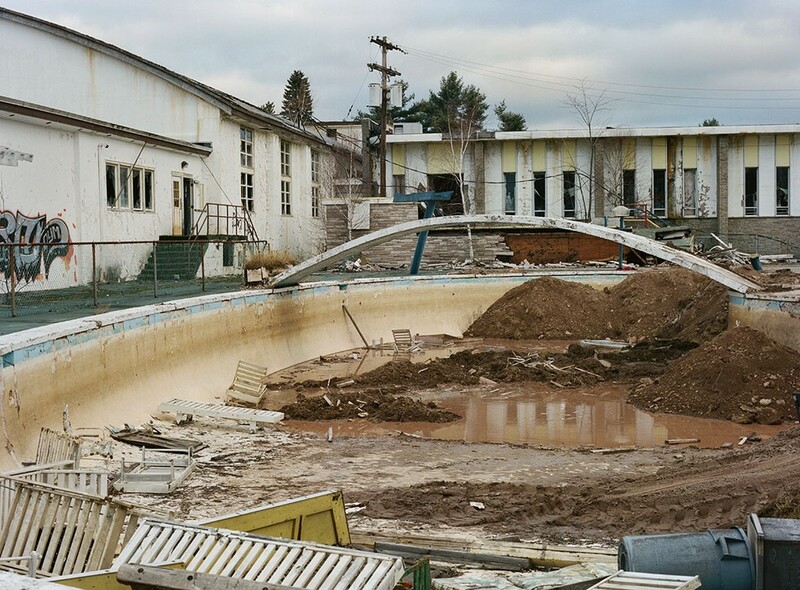 For photographer Marisa Scheinfeld, the area, popularly known as 'the Borscht Belt,' holds a personal significance, as she spent much of her '80s-era childhood in the region. 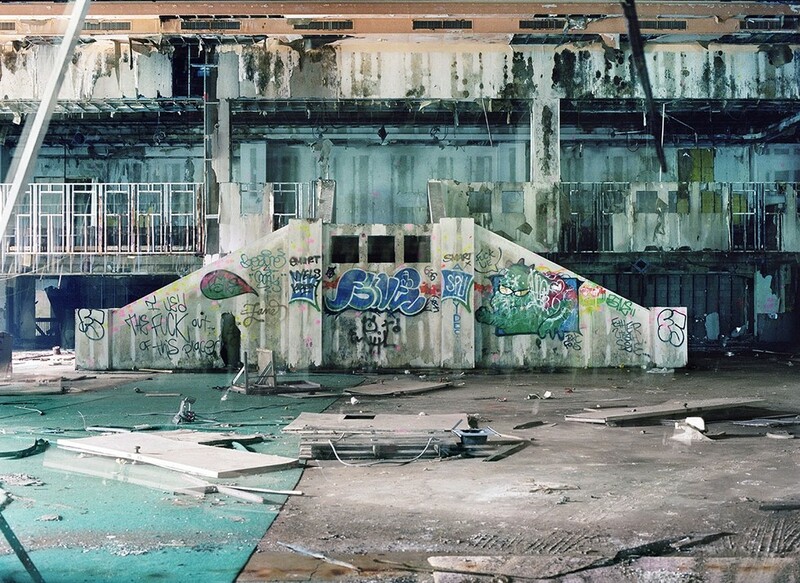 She returned to the setting for her newest photography book, The Borscht Belt: Revisiting the Remains of America's Jewish Vacationland, where she's documented a space that's not dead but evolving, with the massive hotels, pools and furniture getting replaced with ponds, moss and paintball. Scheinfeld juxtaposes archival postcards from the area's tourism peak with images she shot of these same spaces today and essays by writer Stefan Kanfer and Judaic Studies historian Jenna Weissman Joselit. We spoke with her about the motivation behind the project, her changing relationship with the region, and The Borscht Belt's continued magnificence. Four words: "Shoot what you know." These words came from a mentor/friend when I was quite confused about what to photograph. I knew my hometown had a vibrant past that, in the physical sense, was slipping away. The sites compromising the Borscht Belt that hadn't been repurposed or knocked down were lying in various states of ruin. They are largely considered eyesores, signs of stagnation and lack of development, but to me, they are places of intrigue and narrative. How did you pick the book's cover image? What are your favorite images in the collection? As soon as I picked up the negatives from the photo lab and saw that photograph among the bunch, I knew it was the one. It was a gut feeling. This feeling typically involves an image that has good lighting and correct exposure, but moreover, one that expresses one's thoughts, feelings, and even a sense of poetry. 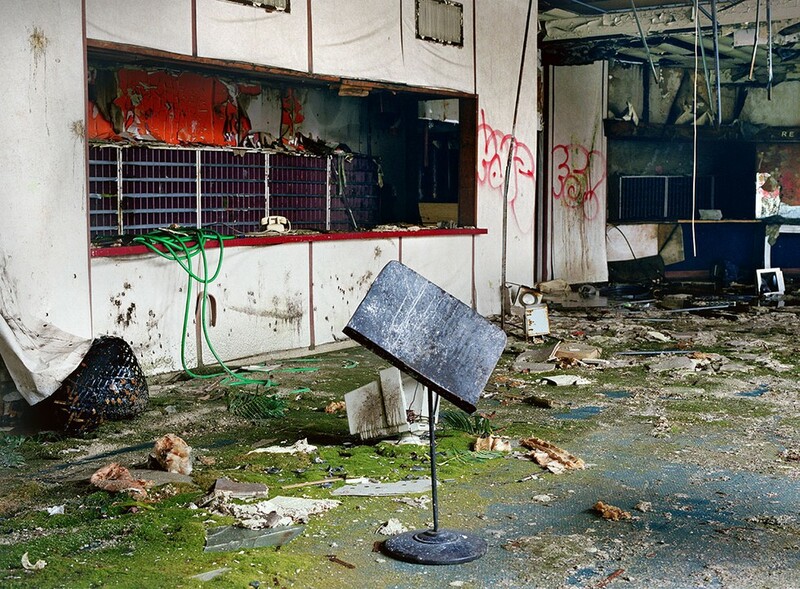 The cover signifies a paradise lost, which is what the Borscht Belt was and is. I feel the book is in many ways an elegy to the lost world of the Borscht Belt, but also about loss and change. For me, the cover photo expresses these feelings precisely. Did you begin the project with a set of expectations of what you would find and what your photographs would look like? Is the end result similar to what you expected? I began the project seeking to document the past and what remained of iconic emblems of the Borscht Belt -- the exteriors of the hotels, the entrances, lobbies, showrooms, dining rooms and the pools. 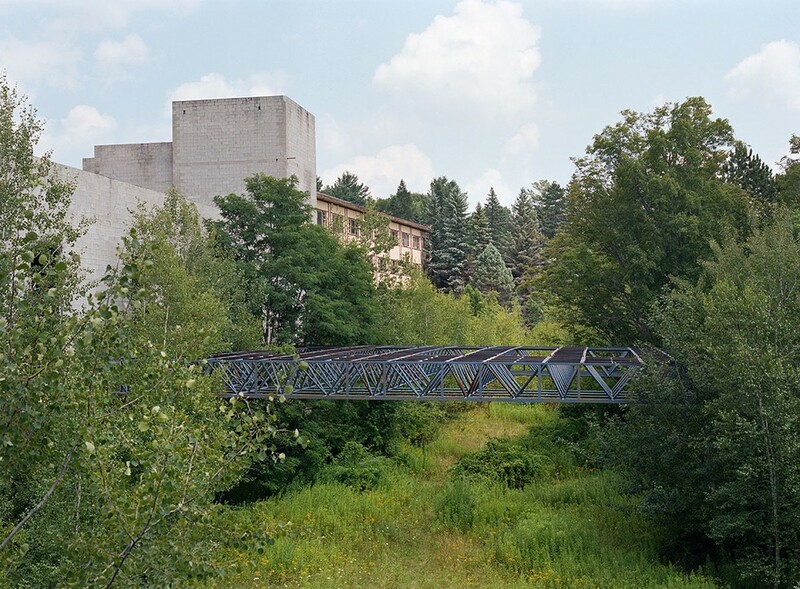 I quickly realized I was on a journey that was physically in the present, so I documented the contemporary visual state of the Borscht Belt, which was unruly, unpredictable, and mutable. The constant fluctuation of short-lived scenes -- a pool that was a pond in the summer morphed into an ice skating rink in the winter -- encouraged me to return to the same locations again and again. Looking back, I had no idea what the final result would look like. I always knew I wanted to make a book, and in turn, I realized that I had to totally immerse myself in the landscape to understand it and simultaneously document it. Did you find any themes repeating themselves in your photographs? Yes, there are dominant themes throughout the series: abandonment, entropy, and scenes that feel practically apocalyptic, as if people left in a hurry. Another theme was the repurposing of places -- a prior showroom now a skate park, a former dining room now a paintball battlefield -- and of course, the inevitable presence of Mother Nature. The matter has more than survived, it strikes back. 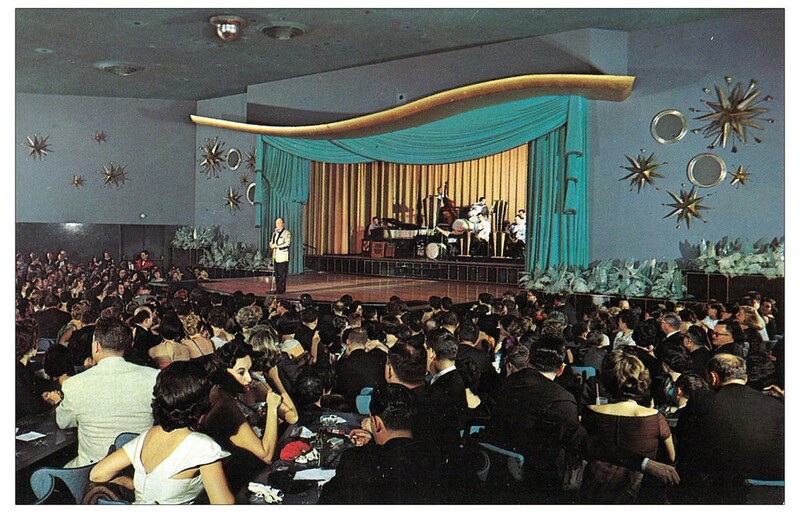 This constant modification led to commentary on the passing of time and suggested both a sense of tragedy and still-lingering sense of magnificence in the Borscht Belt's ultimate demise. 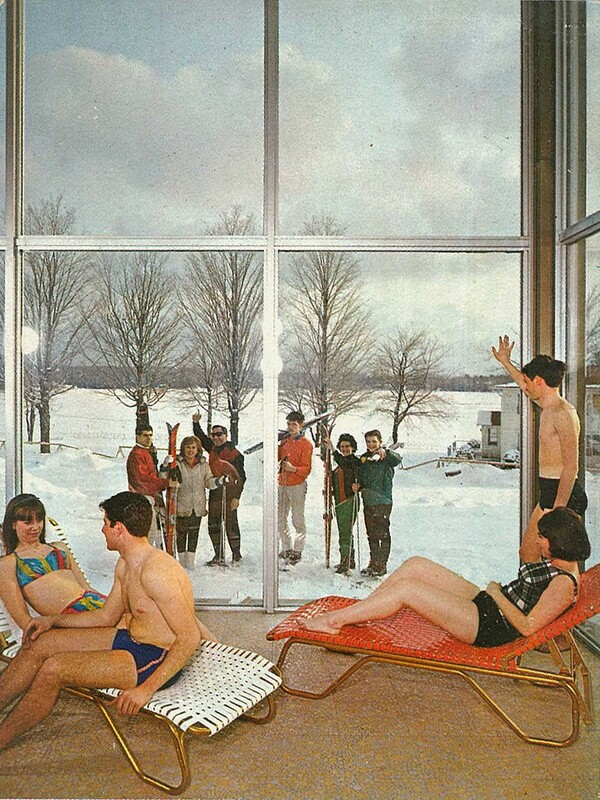 The four seasons were another theme, as were discarded personal items like ice skates, books, and shoes. 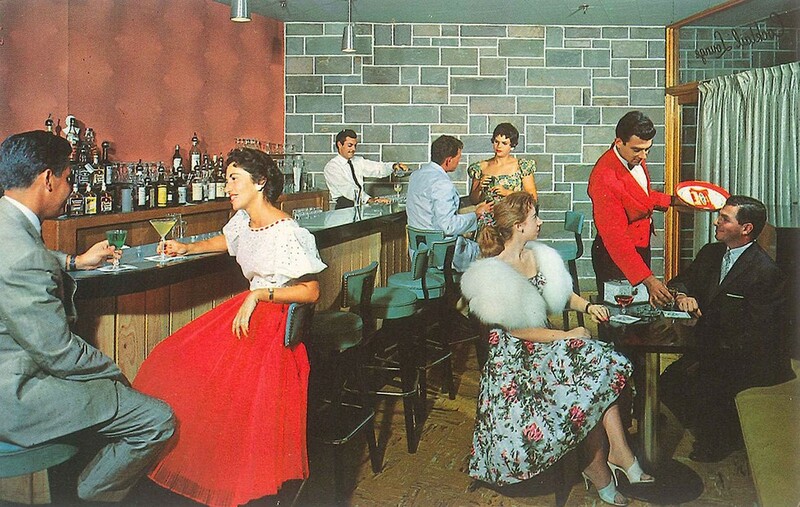 Another theme was the architecture itself, often Mid-century Modern, and the current state of many hotels, which were being knocked down and are awaiting new purposes. What was your emotional experience while taking pictures in a place that means so much to you? I'd like to say that I was level headed the entire time and proceeded from a place of intellect. However, returning to my hometown region ran the gamut of emotions –- from sadness, to moments full of wonder, to bittersweetness, to feelings of heartbreak but also ones that were practically comical. There was always a tension between documentation and aesthetics, between emotion and intellect. What do you see in store for the region in the years to come? 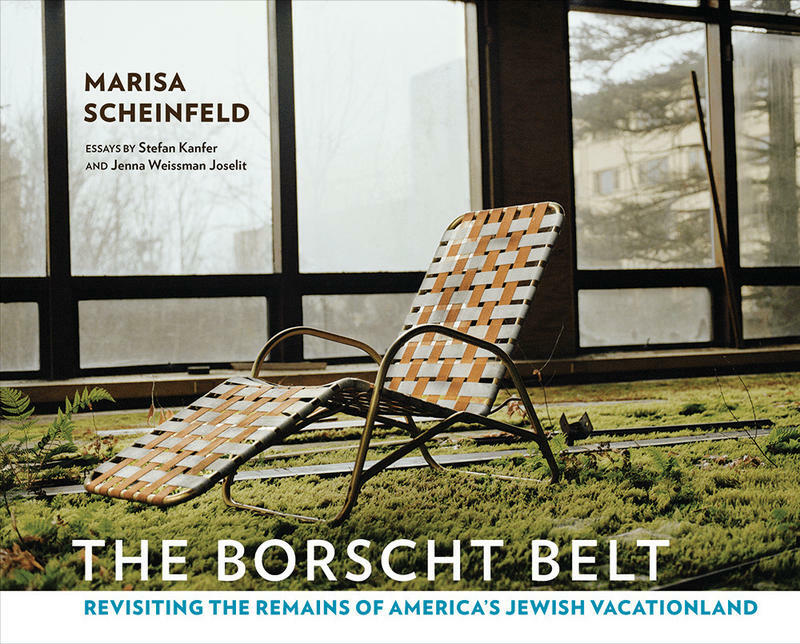 At present, the era known as The Borscht Belt has disappeared and has been forgotten as a travel destination. However, amid remains of this former pleasure land, there is a renewal and reclamation occurring -- by nature and by humans. 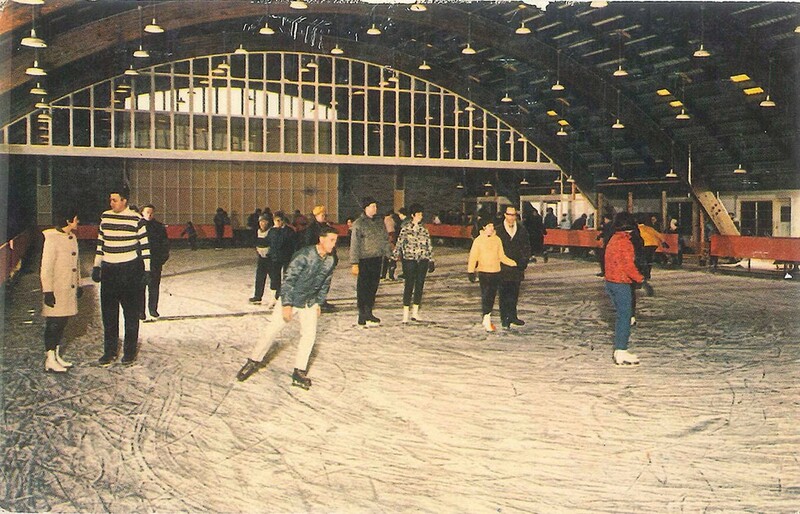 In its death, the Borscht Belt has generated a new life. Historically, if you look at the county's three main industries, each has failed and something new was born again. While the Borscht Belt is indeed gone and my project attests to many of its structure's final last stands, there is still much potential. People have been trekking up to the Catskills for hundreds of years. And for what? Its beauty. Get a copy of The Borscht Belt HERE.